Gary Stachlowski brings over 35 years of public accounting experience to Delap. He uses his background in consulting on corporate, individual, trust and estate taxation issues as well as domestic, state, and foreign tax compliance to provide clients with tax insights and solutions. Gary has extensive experience providing clients with Alternative Minimum Tax Planning (AMT), Closely Held business accounting and tax planning, compensation and benefits, IRS and state tax audit assistance, Estate Tax and Wealth Planning, State and Local Tax Planning, and various other tax-related issues. He has previously worked with Arthur Andersen as a tax partner in Seattle and Europe as well as in Portland, Oregon. In Portland, he was the head of the Federal Tax Business Group where he had significant involvement in Large Case IRS audits and an IRS National Office Technical Advice Request. After spending time with KPMG as a tax partner, where he was the head of the Portland Tax Practice, Gary established PNW Tax Advisors in 2006. His role as head of the tax practice with KPMG allowed him to oversee significant IRS Appeals Office representations and he conducted the first IRS Fast Track Settlement in the Portland District. 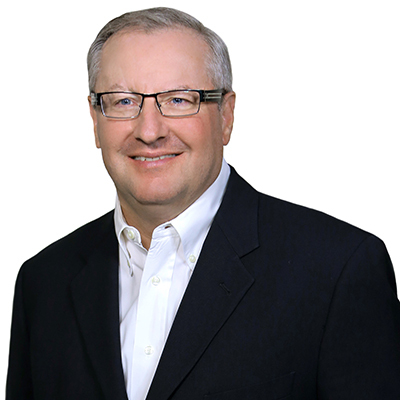 Gary has focused much of his career on working with public and private companies in the distribution, professional services, real estate, and forest products industries, along with the owners and senior executives of these businesses. He has worked closely with companies and owner-managers helping them anticipate change in their business and identifying alternatives in tax planning. His experience includes significant consulting on individual, trust and estate taxation issues as well as domestic, state, and foreign tax compliance. He has considerable experience with IRS ruling requests, accounting method changes, due diligence and structuring of acquisitions and spinoffs, and family wealth and estate planning.